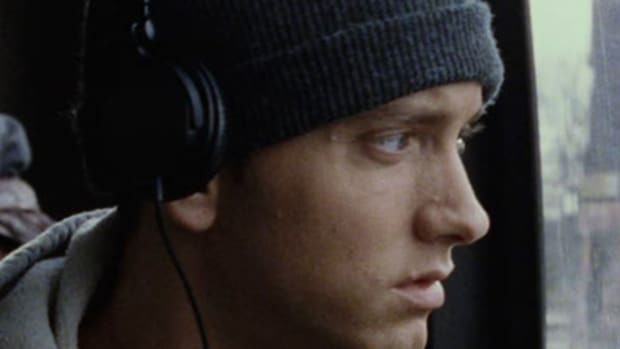 Eminem&apos;s "Lose Yourself" reached No. 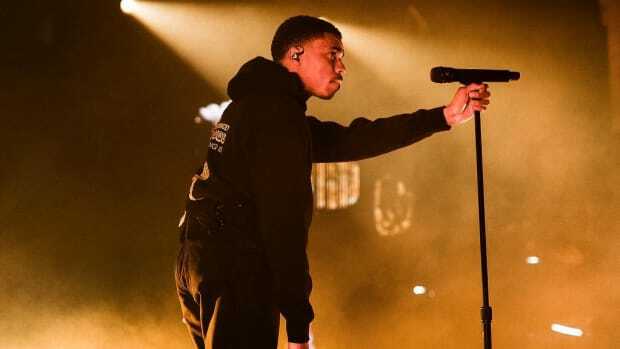 1 on the Billboard Hot 100, earned the MC an Academy Award (Best Original Song) and two GRAMMY awards (Best Rap Song, Best Rap Solo Performance), and is currently 5x Platinum certified by the RIAA. Believe it or not, it&apos;s also not the first record Eminem cut over the Jeff Bass and Luis Resto co-produced beat. 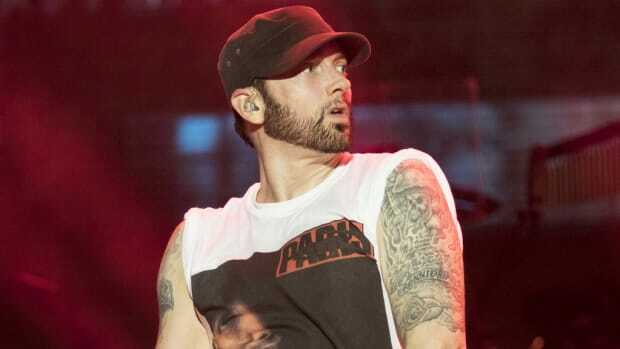 "I don’t know if a lot of people know this, but I made a whole song to that beat and didn’t like it," Eminem told Vulture in an interview promoting his mediocre new albumRevival. "Then I revamped it and wound up with &apos;Lose Yourself.&apos;"
Cue the NBC "The More You Know" gif. 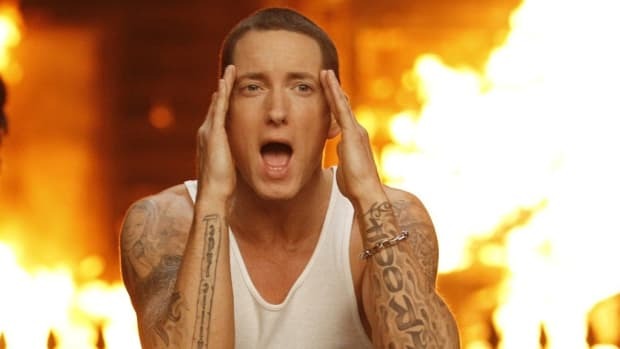 In 2014, a demo version of "Lose Yourself" was included as a bonus track on Shady XV, a compilation album celebrating 15 years of Shady Records releases, but even that early version of the single was recorded after Em had already scrapped the first song he recorded over that production. Although Em has earned a total of five No. 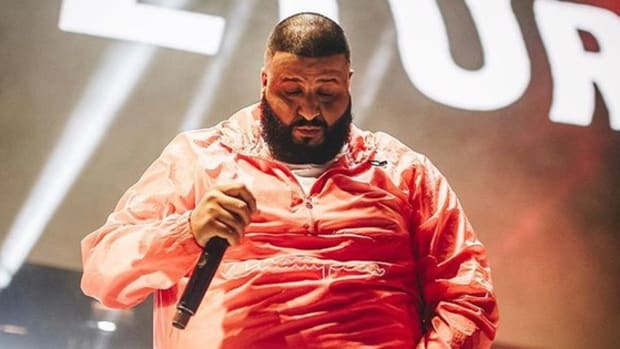 1 singles, countless GRAMMY awards and has sold tens of millions of albums, "Lose Yourself," the lead single off the 8 Mile Motion Picture Soundtrack, is widely recognized as the biggest record of his nearly 20-year recording career. 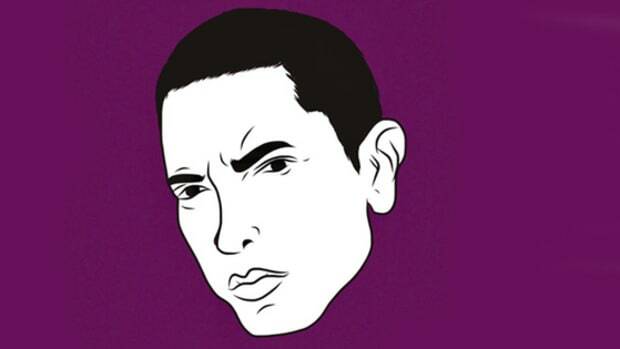 An Obsessive Breakdown the Demo Version of Eminem's "Lose Yourself"